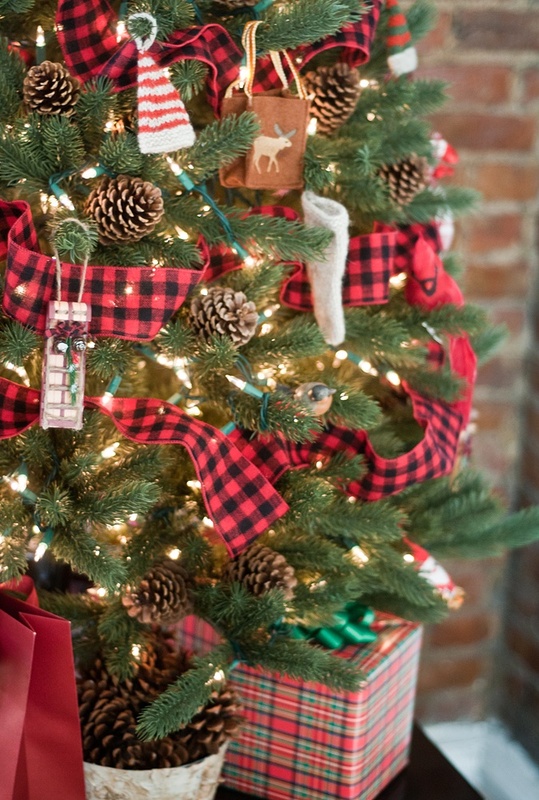 The Collected Interior: Holiday Design Crush - buffalo check! 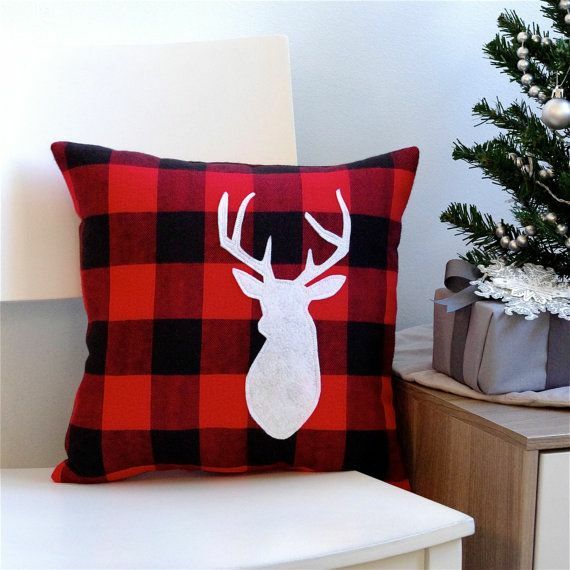 Holiday Design Crush - buffalo check! Is it December already? Wow the days and months are flying by. 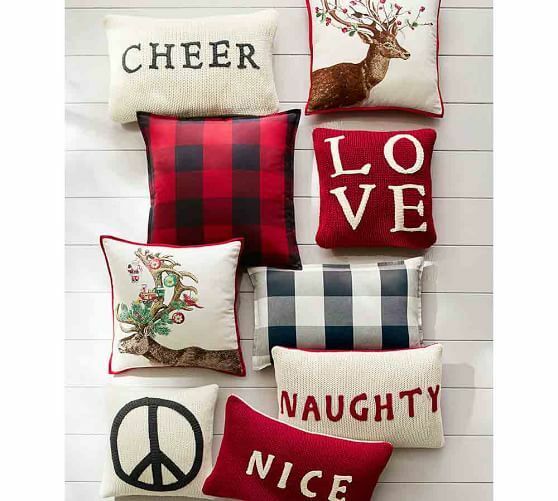 Well I'm popping in today to share my latest design crush for Christmas and Holiday decorating. Buffalo Check, YES! 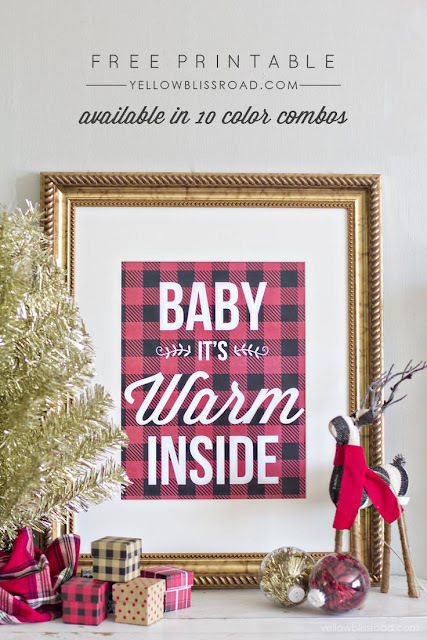 Go here for this awesome Holiday printable. Loving this black and white buffalo check table runner. 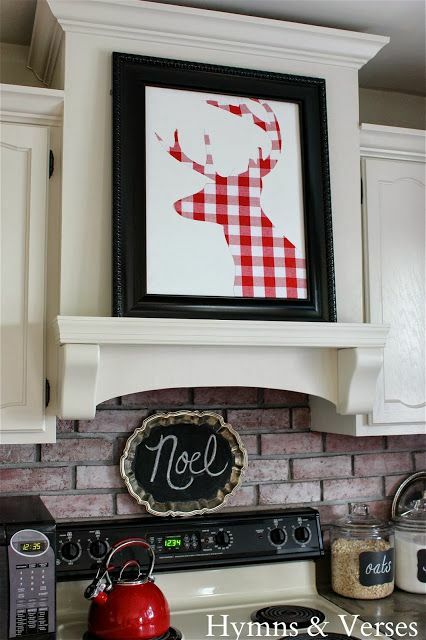 This is so fun...a red buffalo check framed buck head print! Now this is the way to give a tired Christmas tree a fresh new look! Okay are you feeling the buffalo check print LOVE? I am, and can't wait to incorporate this classic print into my own Christmas decor. 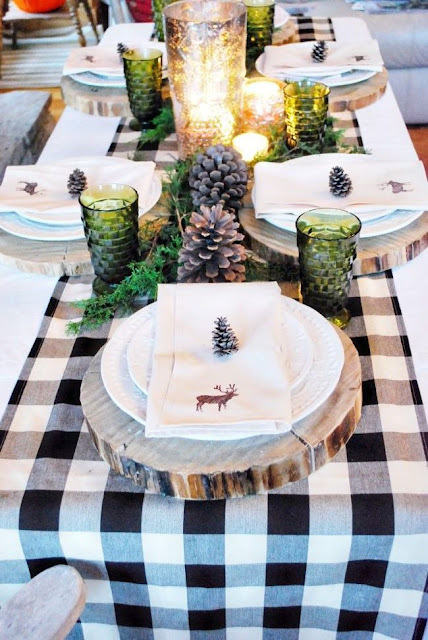 Jane I love that tablescape with the black and white buffalo check runner! Hope you are having a wonderful Christmas season so far! Lisa I love it too with those fresh pops of green. Happy New Year to you, and all the best in 2016! !